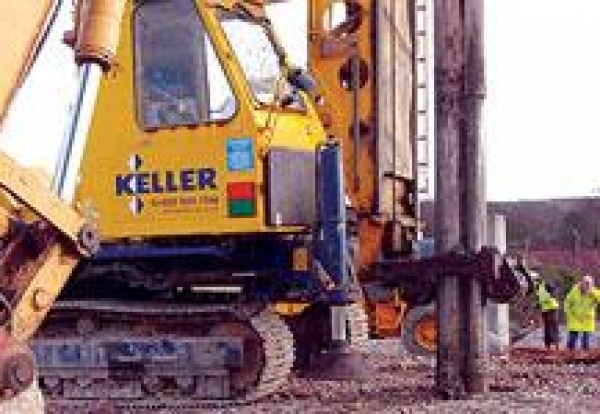 The world’s largest independent ground engineering specialist, Keller, has warned of big losses in its key Far East construction markets. This morning it said that its business units operating most notably in Malaysian would post pre-tax losses of up to £15m. The losses came to light after managment changes at Keller ASEAN and Waterways. 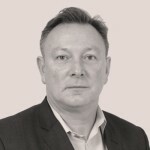 As a result, £2bn revenue Keller will undertake a strategic review of the affected business units over the coming months. Before the profit warning, The Asia Pacific region had been expected to make a small profit.